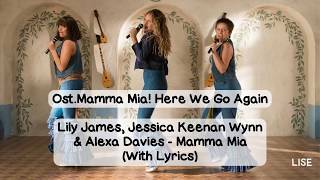 Lily James, Jessica Keenan Wynn & Alexa Davies - Mamma Mia (Lyrics) 1080pHD. 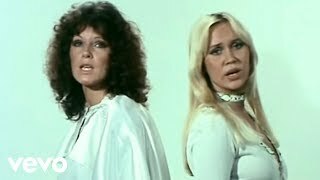 Amanda Seyfried, Christine Baranski & Julie Walters - I've Been Waiting For You (Lyrics) 1080pHD. 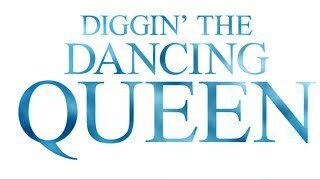 Dance, jive, and have the time of your life! 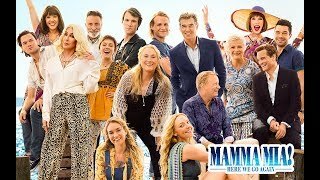 Watch the final trailer for #MammaMia2 in theaters July 20. 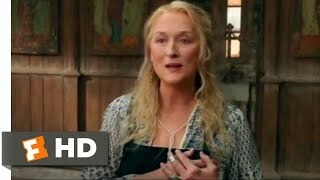 Tickets available now: http://fandango.com/mammamia ! 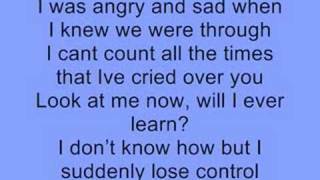 Josh Dylan, Lily James & Hugh Skinner - Why Did It Have To Be Me (Lyrics) 1080pHD. Lily James - Andante, Andante (Lyrics) 1080pHD. Lily James - The Name of the Game (Lyrics) 1080pHD. Hugh Skinner & Lily James - Waterloo (Lyrics) 1080pHD. Christine Baranski, Julie Walters & Amanda Seyfried - Angel Eyes (Lyrics) 1080pHD. 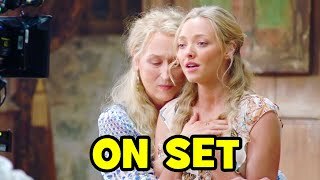 Amanda Seyfried & Dominic Cooper - One of Us (Lyrics) 1080pHD. Hope you like it!! 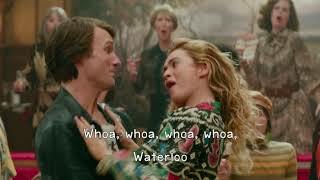 Make sure to watch Mamma Mia in theatres near you ;D.
"The Name of the Game" performed by Lily James from the movie Mamma Mia! Here We Go Again (2018). 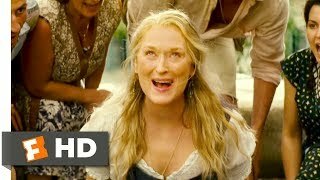 #MammaMia2 #MammaMiaHereWeGoAgain. Cher & Andy Garcia - Fernando (Lyrics) 1080pHD.